The Bullion Box Large is a signature KIFU PARIS home accessory. 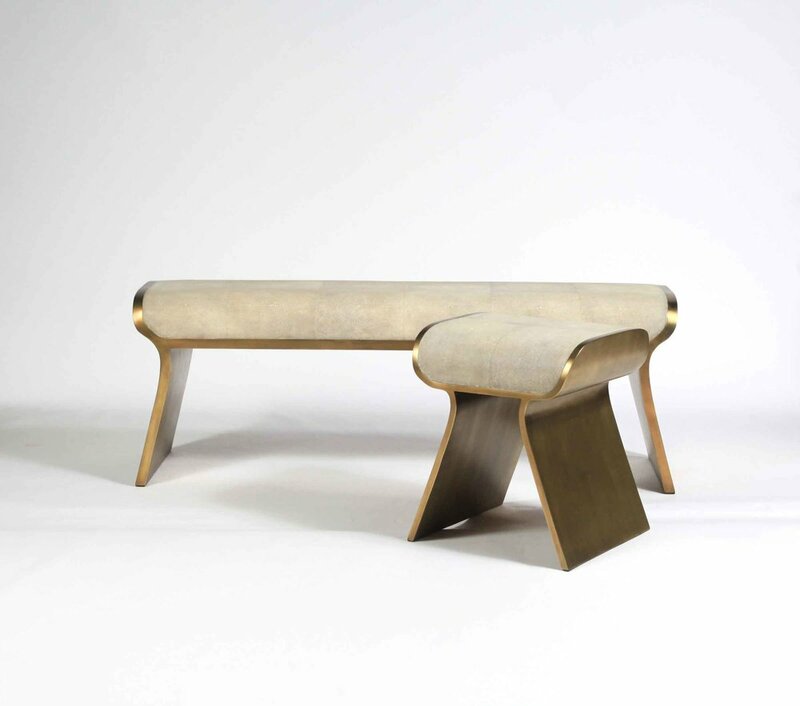 Inspired by gold bars this accent piece is playful and luxurious. Available in 3 other sizes and different finishes.